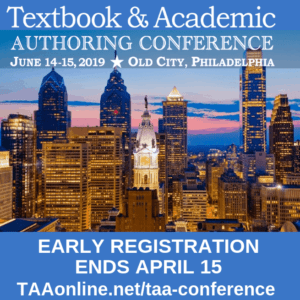 You are here: Home / 2019 Conference / Prepare to be inspired at TAA’s 2019 academic authoring conference! 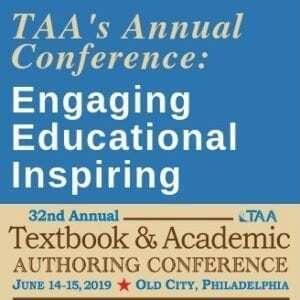 TAA’s conference features sessions presented by veteran authors and industry experts who will share their knowledge, tips, and strategies to help you increase your publishing success. 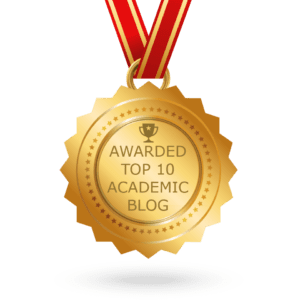 You will have opportunities for hands-on instruction, interactive Q&A, one-on-one mentoring, and peer learning on a wide range of authoring and publishing topics. 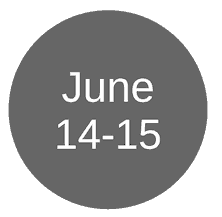 Don’t miss out on the outstanding program, networking, and opportunity to gain inspiration for your writing projects. 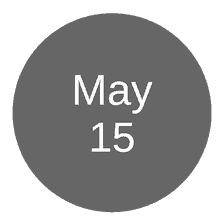 Early registration rates end on April 15. All rates increase by $50 after that date.